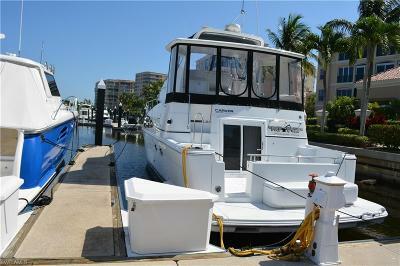 Purchase a boat slip and invest in your retirement future. 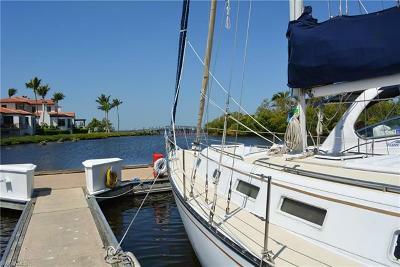 Enjoy the convenience and fellowship of owning a boat slip in the Gulf Harbour Marina. Floating concrete docks with electricity, pump out near each slip and slip owners Marina Center. 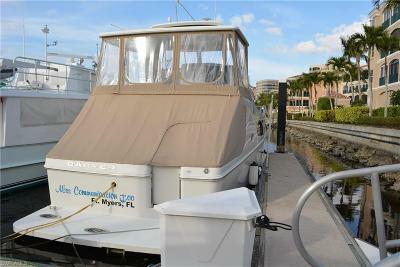 A guaranteed home for your boat, when dock space is getting harder to find, in a neighborhood of owners that love boating. 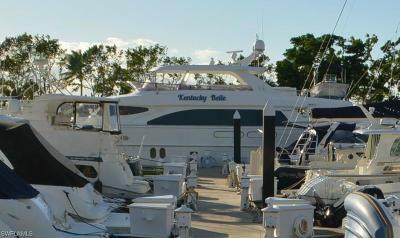 We are boaters and Gulf Harbour residents, call or email us for a complete listing of available slips and cruising information . It doesn't get better than this. Located on the Intracoastal Waterway, just far enough up the river for excellent protection from the weather, yet only a few miles to the Gulf Of Mexico. Nearby barrier islands offer pleasant cruising conditions, and countless destinations of resorts with marina's and restaurants, many that can only be accessed by boat!